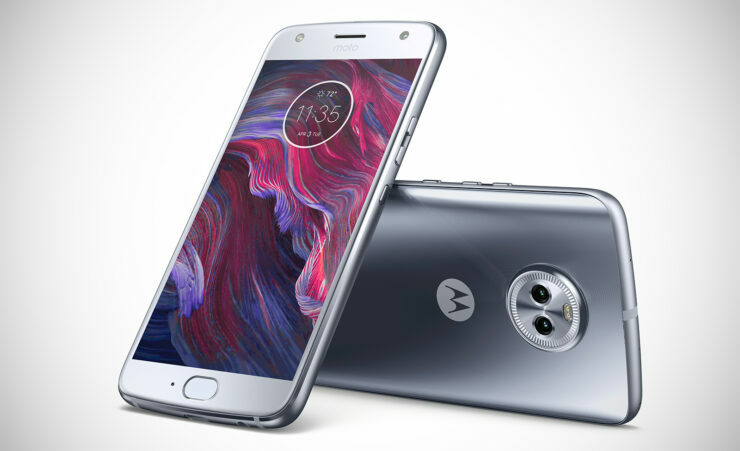 The Moto G5S Plus was released back in 2017 at a time when people were expecting the Moto G6 to hit the shelves. The device was an incremental upgrade over its predecessor, the Moto G5, sporting a dual-camera setup and a larger screen. Now, why Lenovorola released a successor to a perfectly good phone is something we still don’t understand, but that discussion is for another day. 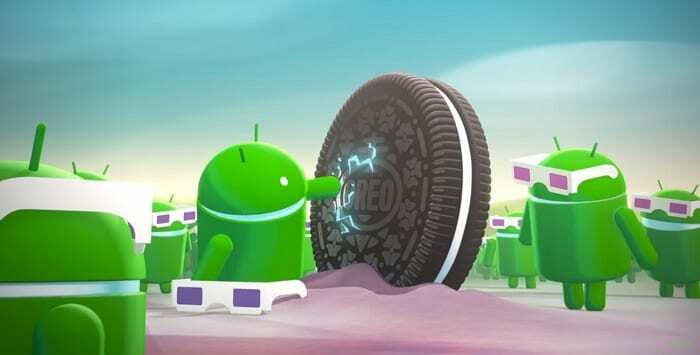 The company has received some flak for their flaky Android update roadmap, with several of their devices yet to receive even a single major update. The Moto G5S Plus isn’t on that list and should ideally have been running Oreo by now and the update was rolled out in February this year in Australia and New Zealand. However, we’re yet to see a Moto G5S Plus that’s running Oreo, so its likely that the rollout was suspended at some point. Today, several members of the XDA Developers forums reportedly received an OTA that bumped their Moto G5S Plus up directly to Android Oreo 8.1. This update is rolling out to the users enrolled in the Motorola Feedback Network and is part a test being conducted in Brazil. It bears the version number OPP28.60 and weighs in at ~1.18GB. Does this mean that everyone will get an Oreo update sometime soon? Probably not. It’ll still have to go through its motions and might take a month or two at least before it sees the light of day. Unlike the Moto G5S Plus, the Moto X4 actually received an Oreo 8.1 update. The problem is that it completely wrecked some commonly used features on the device, namely USB connectivity, which means that you can’t transfer files, media or even engage in USB debugging. Thankfully, The Moto X4 is receiving a quick update that fixes the issues brought on by the update. The company is now rolling out a new OTA that includes Android’s security patches through May 1st along with a fix for the USB connectivity bug. The update weighs in at about 84MB and should be available OTA shortly.